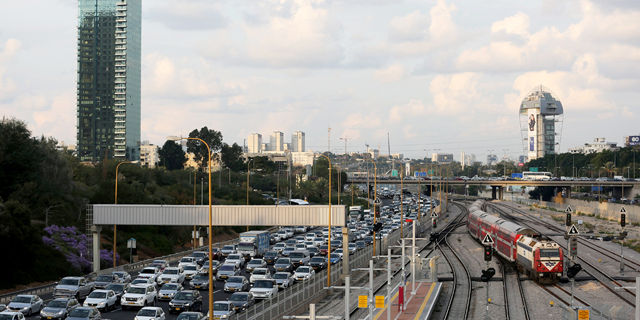 Payments company Visa Inc. is launching a technology scouting operation in Tel Aviv, the company announced Tuesday. 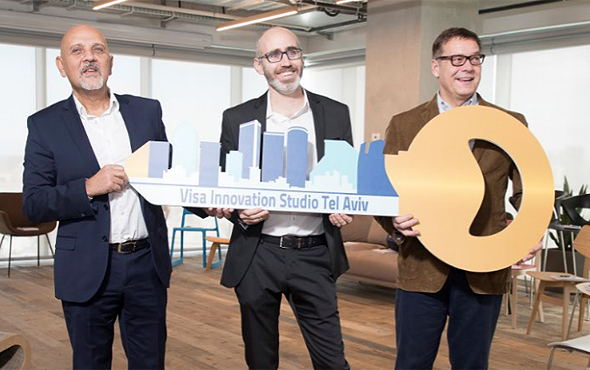 Seeking to tap Israeli fintech companies, Visa added Tel Aviv to the cities in which it operates a startup collaboration lab—an office space where startups can try and integrate their technology with Visa's payment system and reach retailers using Visa payments worldwide. The company already operates similar labs, dubbed by the company “Innovation Studios,” in cities including Berlin, San Francisco, New York, London, Singapore, and Dubai. In 2015 Visa launched a startup engagement program in Israel, called Collab, which has since closed. The program has formed the basis for some of the new studio’s operations, a Visa spokeswoman said in a phone interview with Calcalist Tuesday. The Tel Aviv studio will focus on the domains of open banking services, retail, transportation, and authentication. Four local startups have already started on developments tailored to Visa’s systems as part of the program: online ID verification company AU10TIX Ltd., mobile ticketing app developer HopOn Ltd., video-based digital CRM solutions provider Idomoo Ltd., and artificial intelligence-based personalized financial guidance company Personetics Technologies Ltd. Visa will also work with a limited number of early-stage startups that will gain access to the space, the company said. Visa’s active manager in Israel Shahar Friedman was tapped to run the new lab. “Israel has become home to a thriving fintech community," Mr. Friedman said in a statement. Visa also intends to increase collaboration with local venture capital funds and other fintech centers, and form strategic partnerships with local banks and other financial institutes, the company said in a statement. Both Barclays and Citibank operate fintech accelerators in Tel Aviv, launched in 2016 and 2013, respectively. The two also have development centers in the country, as does J.P. Morgan.